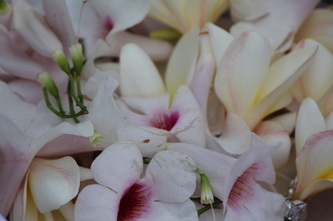 new beginnings, clarity and refreshed energy. 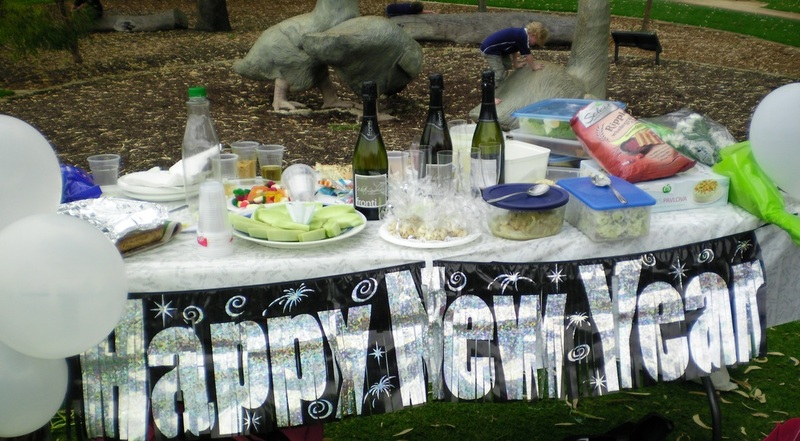 New Year's Day & be a part of this important tradition. 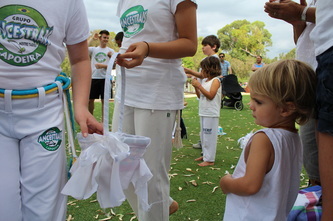 All participants are encouraged to wear white clothes & bring along a plate of white food to share. 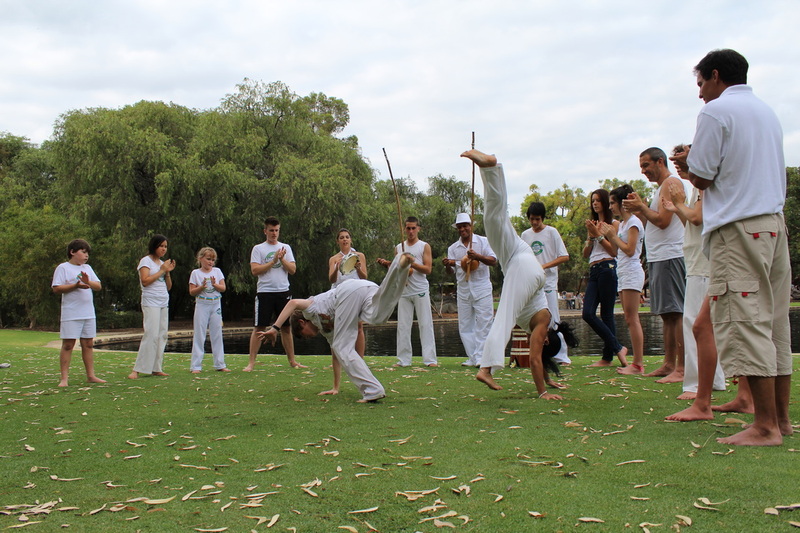 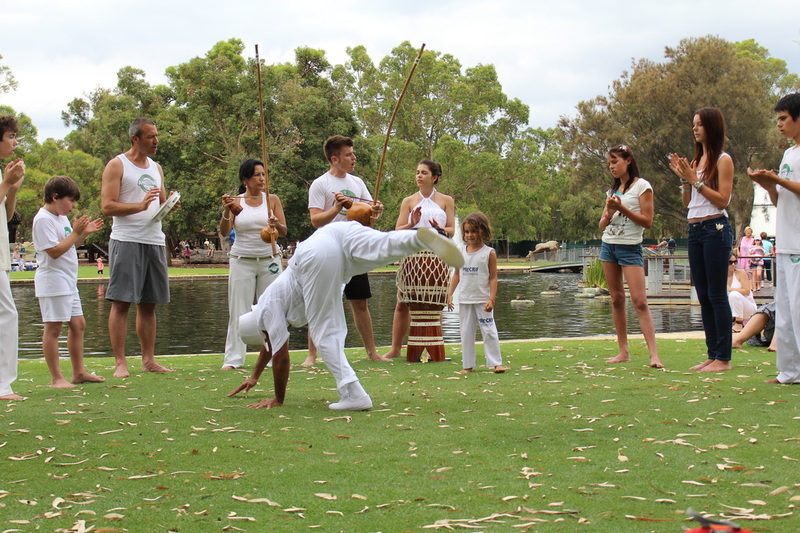 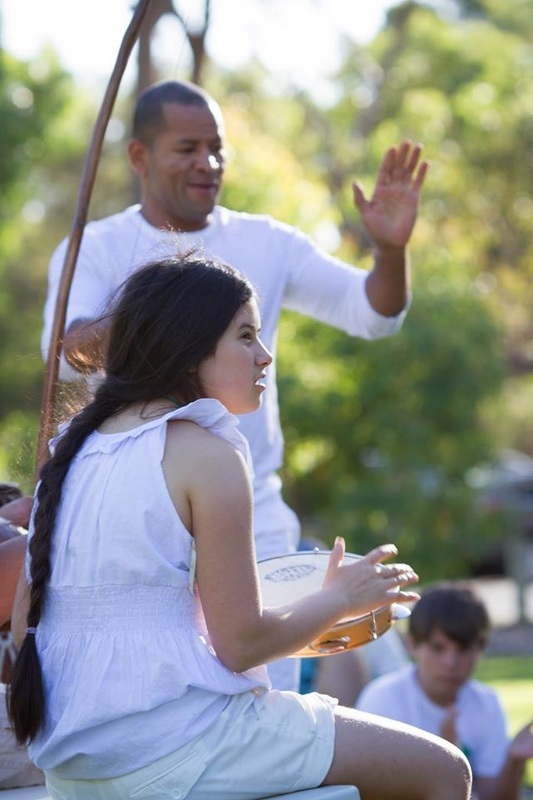 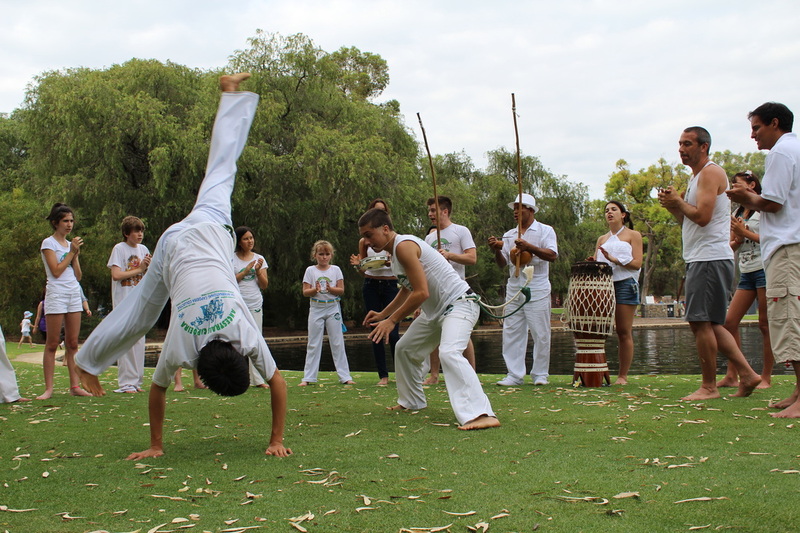 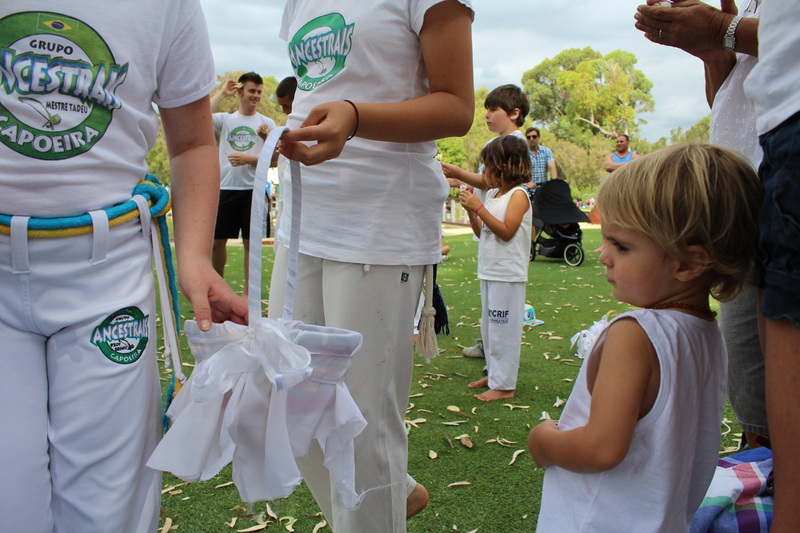 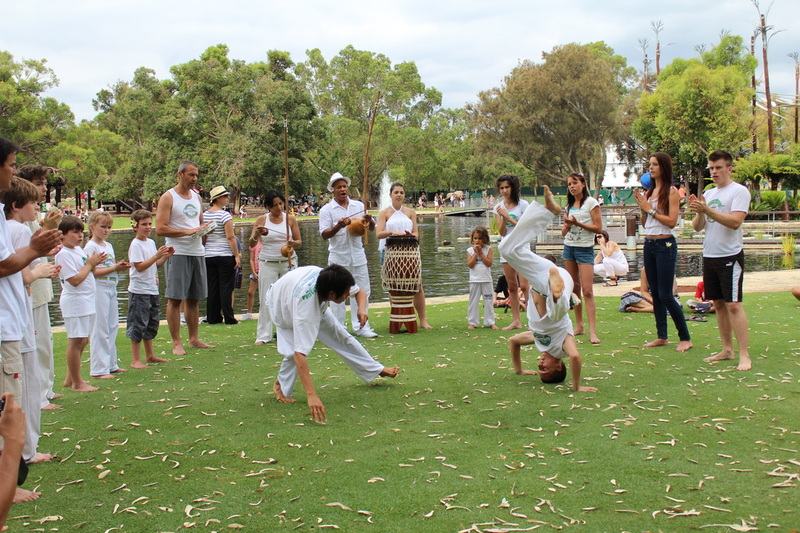 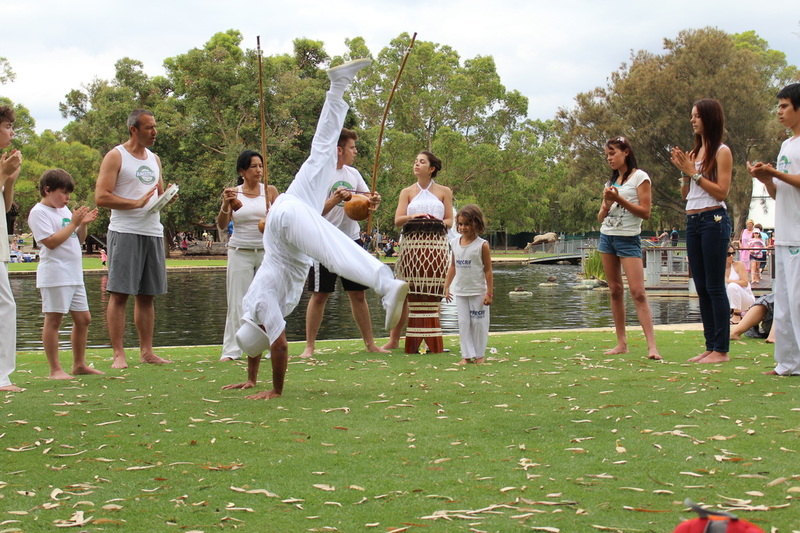 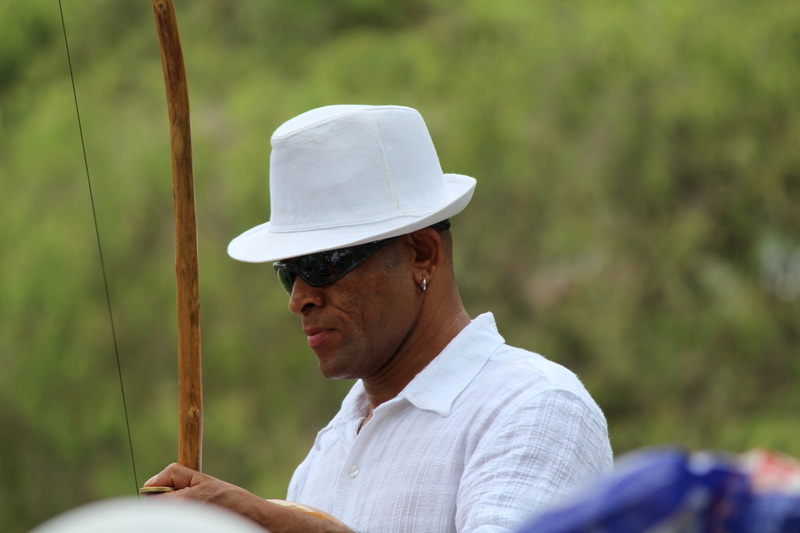 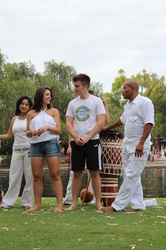 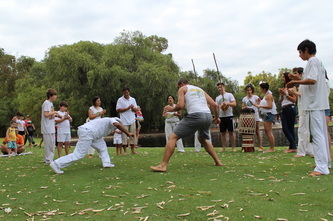 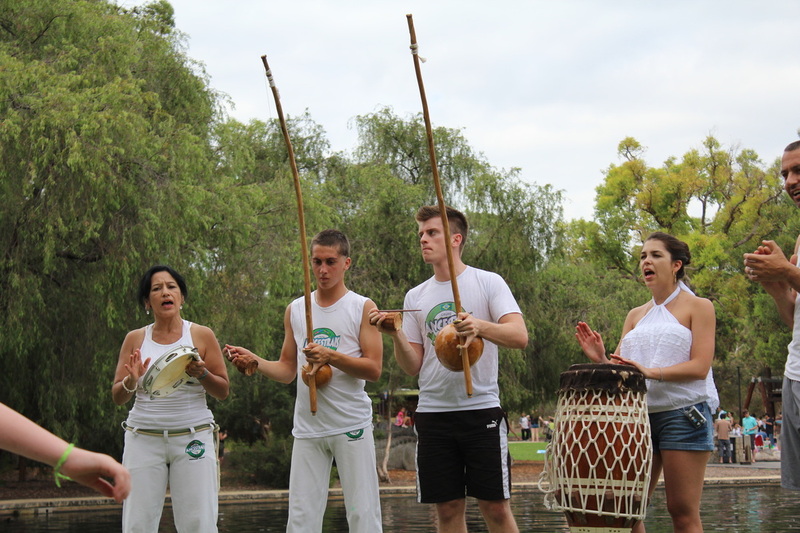 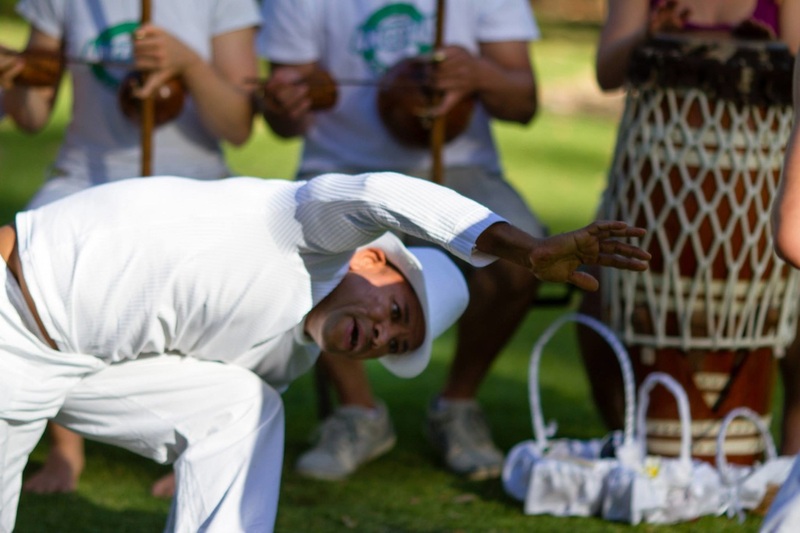 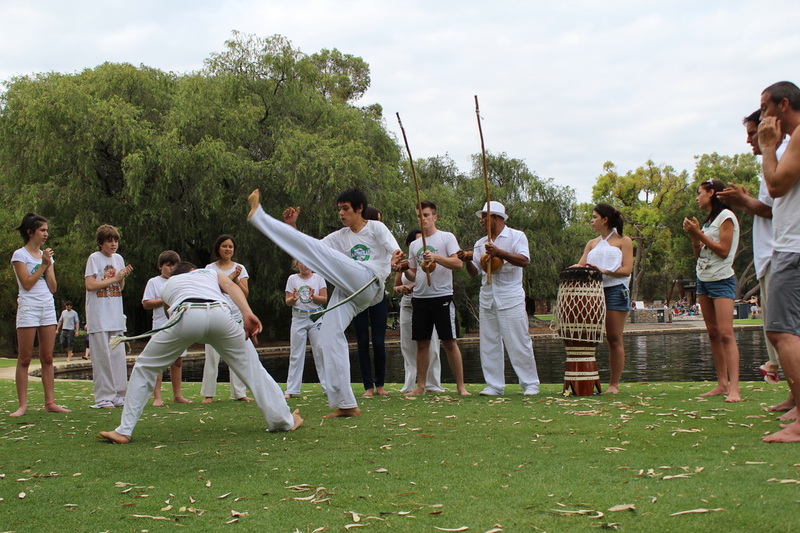 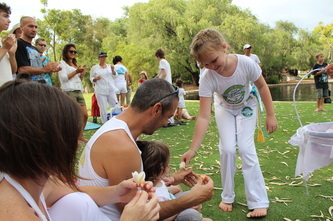 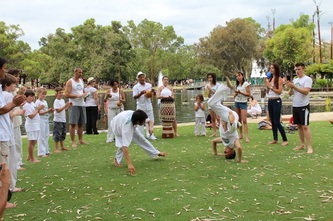 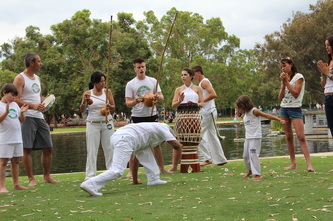 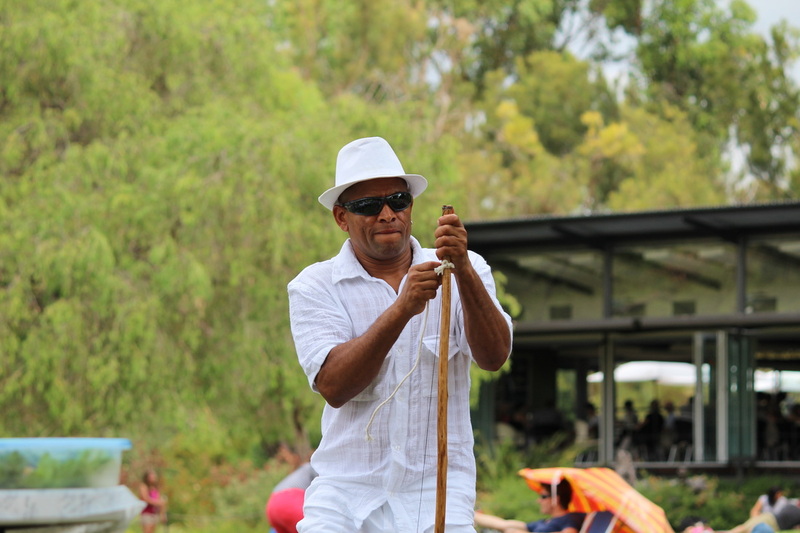 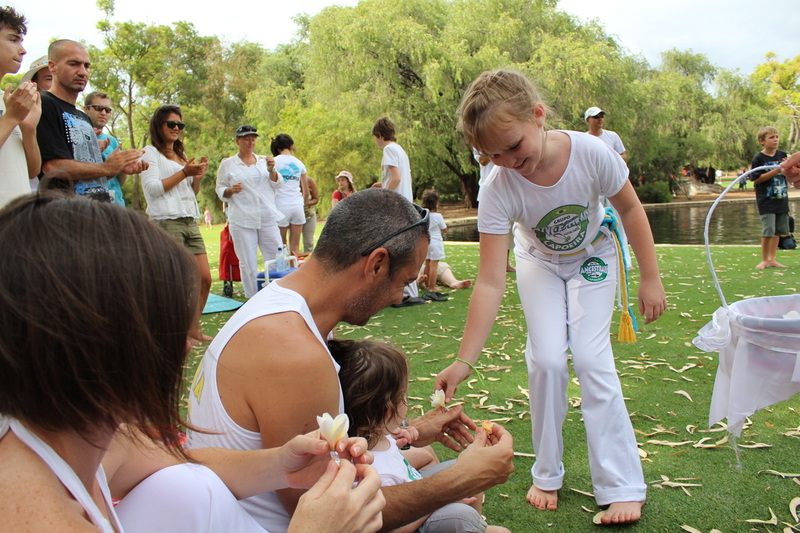 The afternoon is casual, friendly, fun, relaxing & enjoyable with the 1st Capoeira Roda of the year being played. Be creative - it's fantastic to see some of the amazing dishes that are made and created for this special day. 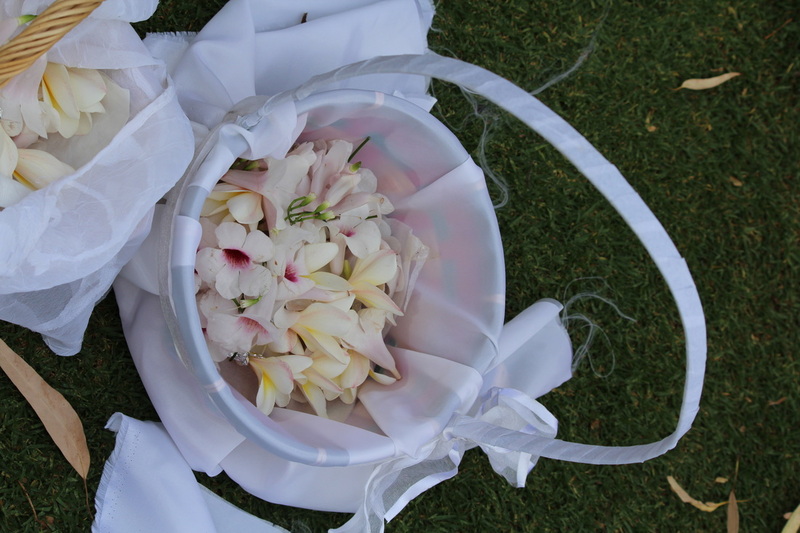 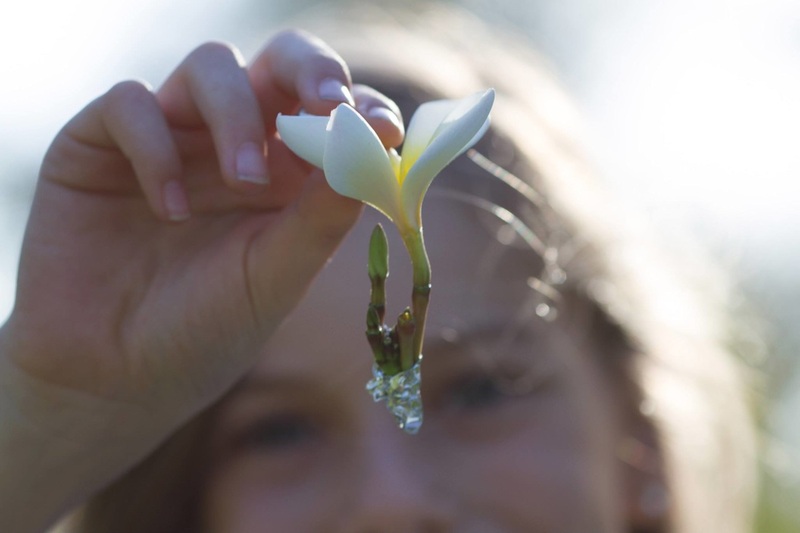 Today is a day filled with the anticipation of new beginnings and hope–hope for a brighter future for all humankind. We all have a special place within where we find peace; let’s take a moment to connect with our inner peace and share the softness that emerges with each other.